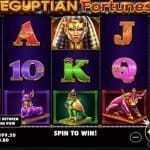 Halloween Jack is Net Entertainment powered video slot game for which reels are 5 and paylines are 20. The game is beautifully designed by NetEnt and contains so many new features to explore. Halloween Jack slot is playable at all devices including desktop, iOS and Android as well as on tablets. The game can checked out for coin sizes of 20p per spin to up to £€100 per spin. The game also offers a jackpot of 1,000 times on your total stake and provides 10 to 15 free spins during free spin bonus feature. 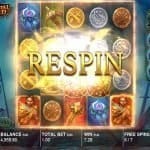 You would be able to get a multiplier of up to 3x on your total stake, while playing with free spins. As the name suggests, Halloween Jack is inspired by Halloween theme and is not for faint-hearted people. The walking wilds as well as hell kinds of features (like lantern) are there to scare you. The lanterns will give you 3 different kinds of wild features. Halloween Jack slot looks perfectly awesome of the ground and it has everything that a player might need while gambling. The game has ghostly and dark landscape and the harrowing soundtrack. You will find symbols such as A, K, Q, J and 10 royals on the reels of the game as well as ravens, bats, horses and a female vampire looking o wipe out things. 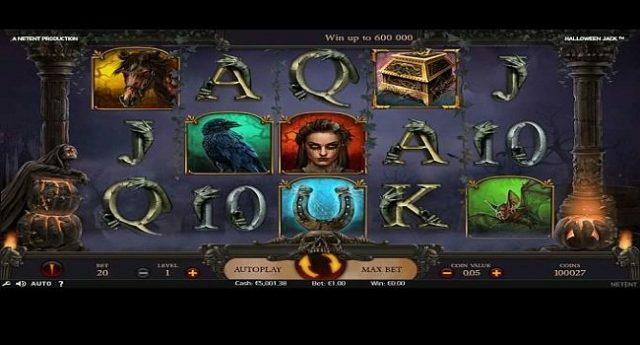 The woman vampire is the most lucrative symbol of this slot machine and would provide you 50 times of your total stake if landing 5 of these symbols across a payline. The game has a wild as well as scatter symbol. Halloween pumpkin is the wild symbol and it will replace all other symbols on your screen expect the scatter and lantern. The wild appears on any of the reels except reel 1 during base game and you would win up to 3x on your total stake if getting a wild on the reels. The re-spin feature is awarded to you when all wilds move 1 reel left. The game includes a Walking Wild feature which gets activated during base game as well as free spin feature. The treasure chest are the scatters and if you land 3 of these treasure chest symbols on your reels then you will hit free spin feature where you would get 10 free spins, 4 scatters on the reels will get you 15 free spin and 5 will get you 18 free spins. 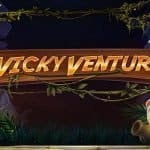 This is a brilliant slot I would say and if you want to play this crazy, scary game on you mobile then check out Netent online casino for mobile devices.